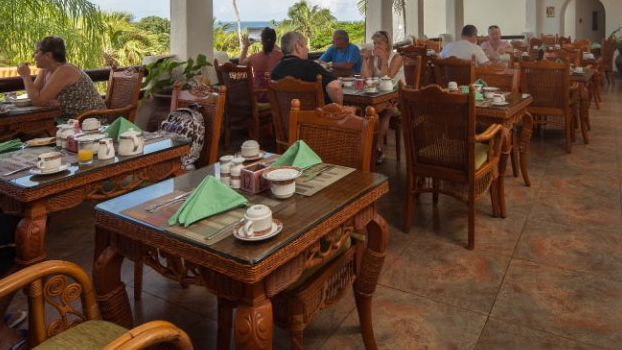 Today we have found you a very special hotel for a late season Caribbean vacation, on the beautiful island of Barbados. Book the Sugar Cane Club Hotel and Spa now starting from $174 a night and save over $30 per night compared to other merchants on the market. 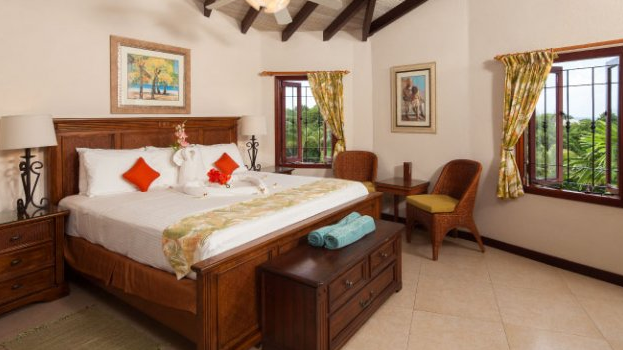 You can find the Sugar Cane Club hotel and Spa in Maynard, St Peter Parish, on the island of Barbados. 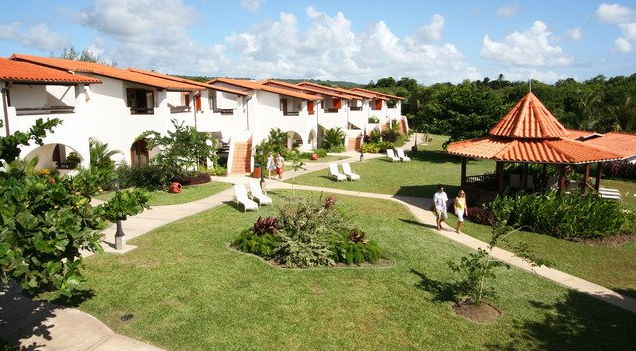 The resort is located on a hilltop, with scenic view over the surrounding tropical flora. Note that this is an adults only hotel and that room only and all inclusive are both available. 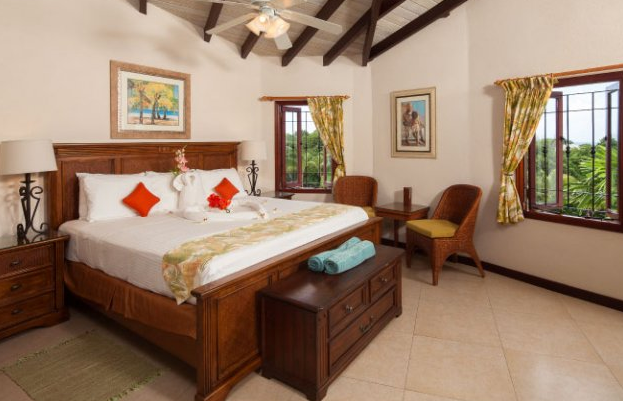 Guests can choose from one and two bedroom suites, a penthouses or a private villa at the resort and they might come with garden or ocean views. Though there are differences in size, decor or features, all the suites of Sugar Cane Club Hotel and Spa have amenities in common. These include air conditioning, flat screen TV, full length mirror, in room safe, dressing table, ceiling fan in the living area, ironing equipment, dining area, Internet access and alarm clock. Each suite has its own balcony or patio and a kitchenette or full kitchen with at least a microwave, refrigerator, oven, toaster and stove. Sugar Cane Club has got three dining option and two bars and there is a special barbecue party every Thursday night. The on site spa awaits with different massages, facial and body treatments, baths and more. Guests of Sugar Cane Club Hotel and Spa will also like the gym, squash court, a nice gift shop and even its own art gallery. The resort also has two outdoor pools with lounge chairs and a pool bar and you can also find several hideaway nooks on the property. If you have any doubts about booking this hotel, use the box to find other offers. Pick some of the travel sites you trust and compare their rates for cheaper, more expensive or any other type of Barbados hotels. Good luck for finding your dream resort.